This Is Chess Not Checkers, J-Live’s forthcoming mixtape is dropping soon. To keep heads held over, J-Live drops a new track from the project. 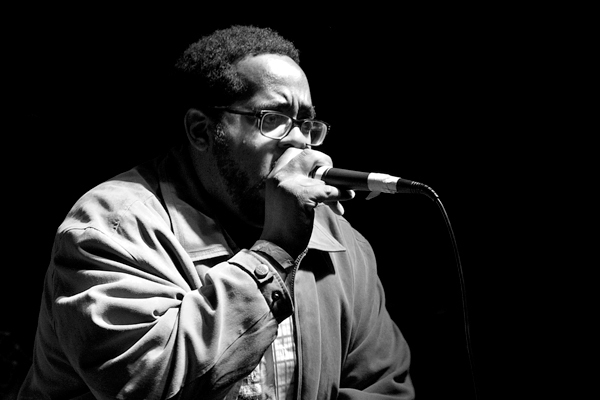 The song features Live and J Nolan rhyming over Stalley’s “Fountain Of Youth” track.